Whether you are caving into all of the pressure that the media seem to place on looking good, or if you just want to boost your own levels of confidence, it can be a tricky topic to get your head around. After all, the general consensus is that some of us are born beautiful, whilst others have to make do – but this article will hopefully dispel such a quote. Sure, it is easier for some people to hit the beauty scores, but that’s not to say that you can’t look and feel better in yourself. Through the course of today’s post we will now take a look at some of the ways you can do this. Had this article been penned a decade or two ago, we might have suggested you think twice before considering any form of plastic surgery. Not only was it an expensive treatment, but it also had a lot of controversy surrounding it. This was probably to be expected at the time; after all, it was the new treatment on the block and was experiencing those initial teething problems. Nowadays, the situation has turned on its head. 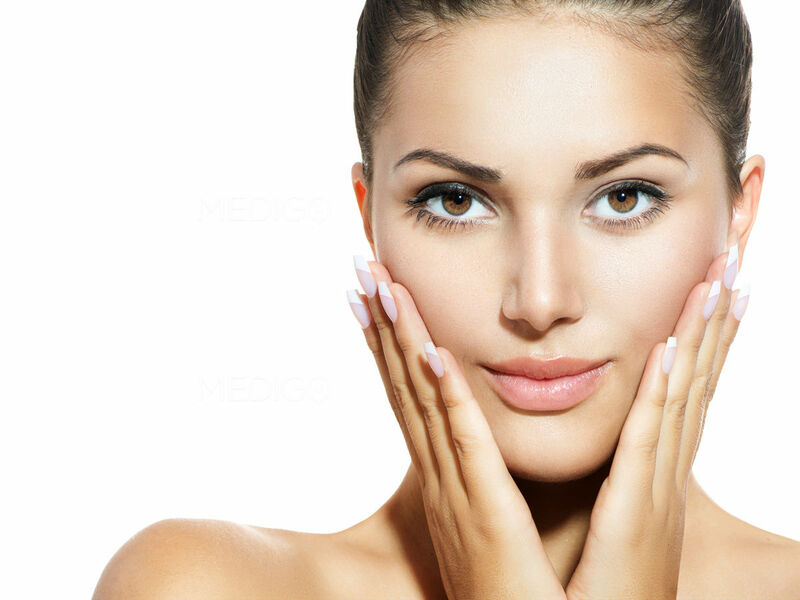 Plastic surgery is completely accessible to the Average Joe, and can make a world of difference to their appearance. It might be simply contacting a rhinoplasty doctor and having a minor alteration to your nose, but these little tweaks can result in great benefits that can sometimes just take the edge off any confidence problems. The fact that you can boost your appearance simply by getting a little more shut-eye sounds almost unbelievable. However, as we all know, sleep is something that is absolutely essential to our wellbeing – it’s the period of the day where our body rejuvenates and simply restores itself. The experts suggest that you get around eight hours of sleep per night and if you can make this lifestyle change, you’ll be amazed at how much fresher your face will appear. Next on the list is your posture and again, just what it can do for your overall beauty. Is this going to change you into Scarlett Johansson? Absolutely not. However, if you change your slouchy appearance for one that stands up straight, you immediately emit confidence. Ultimately, you are bringing the best out of yourself – and everyone will take note. Again, it’s one of those pieces of advice that has been doing the rounds for some time – but it’s for good reason. In short, making yourself drink sufficient amounts of water is guaranteed to improve your appearance. 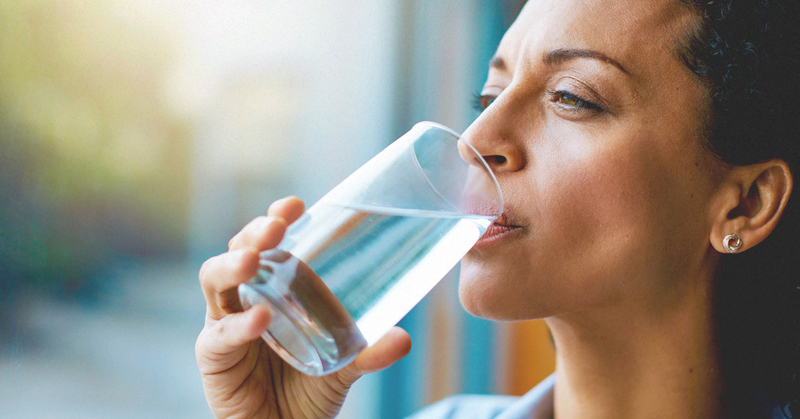 If you are dehydrated, your skin is going to show the effects. If you stay on top of this area, you will again look completely fresh. Not only that, but this extra water intake will supply you with added energy, and this can again just make you look a little more active and healthier.